Judge James Robart, appointed by George W. Bush, ruled on Friday night to halt Trump's travel ban, per The Hill. Although the restraining order is effective nationwide, it may only be temporary, according to CBS-affiliate KIRO. QuoteI will continue this fight — all the way to the U.S. Supreme Court if necessary — to uphold the rule of law. 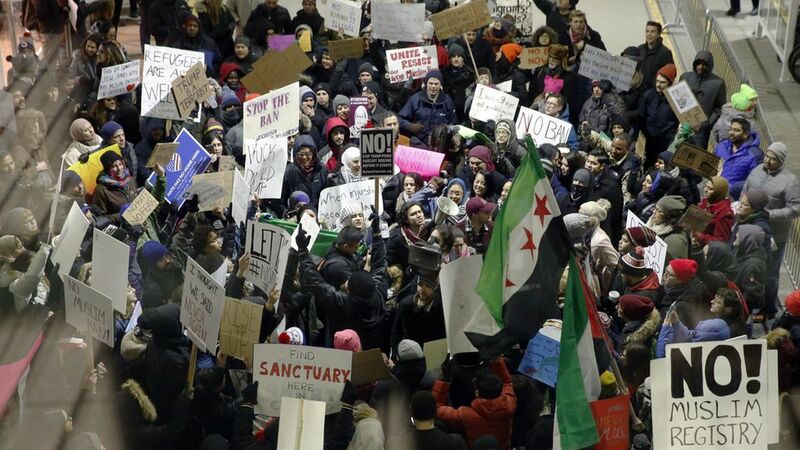 There are also lawsuits in Massachusetts, New York, and Virginia challenging the order, although a federal judge in Boston today did not extend a one-week freeze on the travel ban.